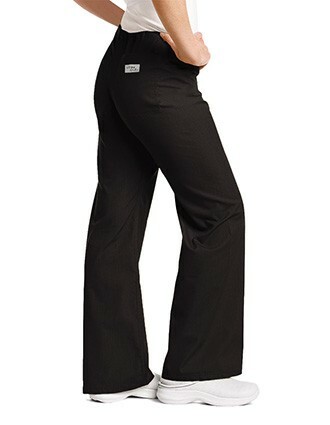 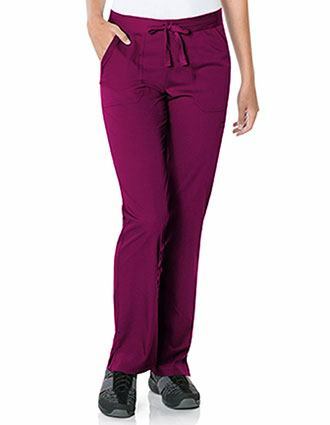 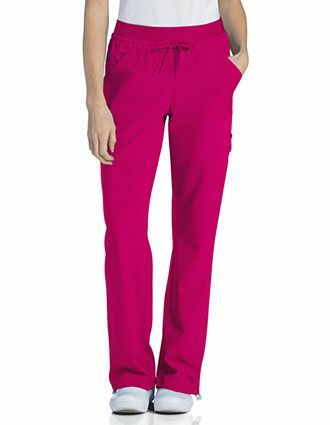 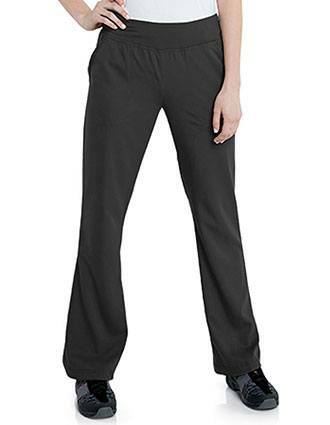 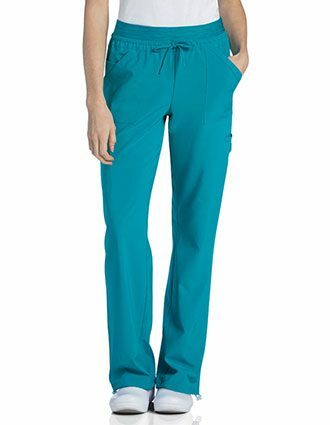 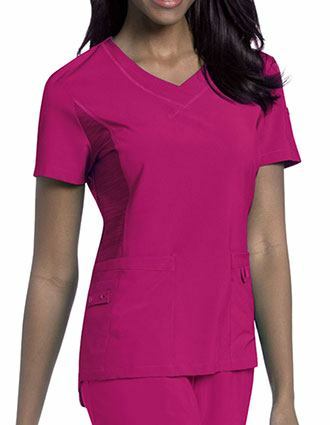 For all women professionals who do not want to compromise on their style and comfort, Urbane brings stylish scrubs with great fits and flattering details in a wide range of colors. 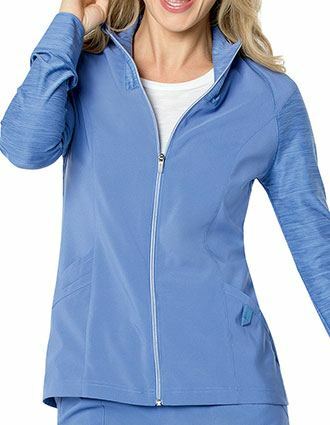 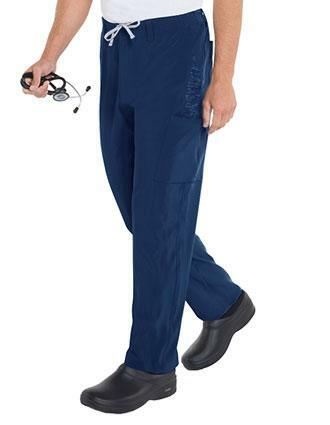 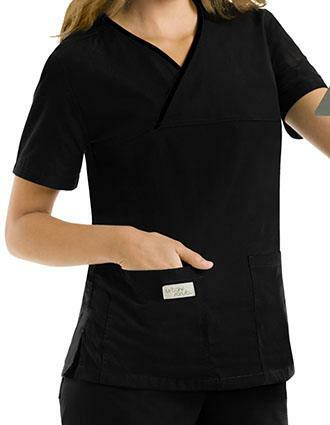 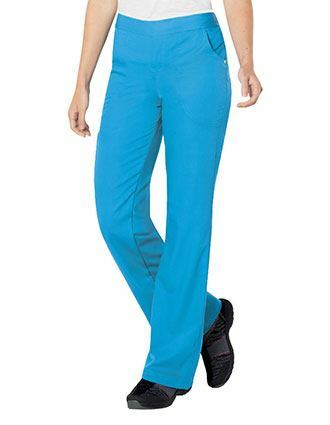 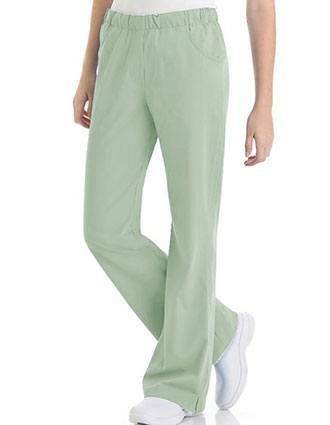 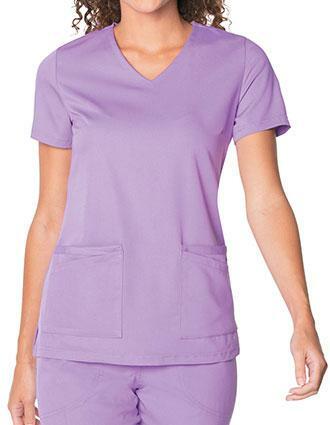 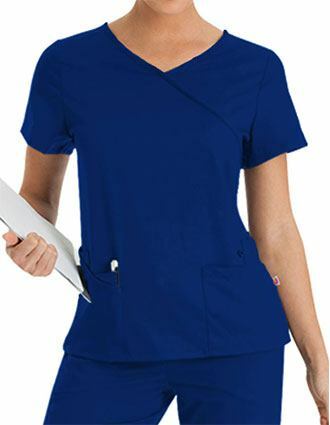 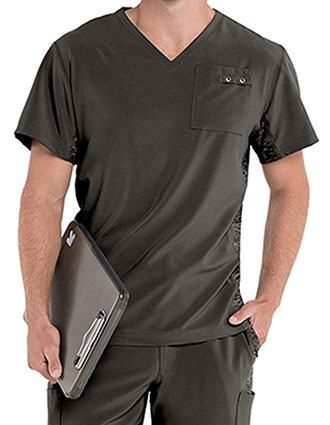 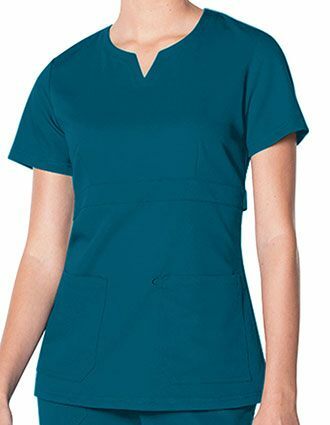 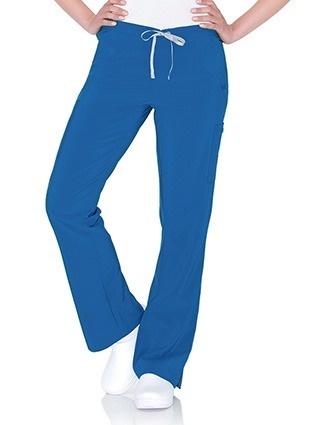 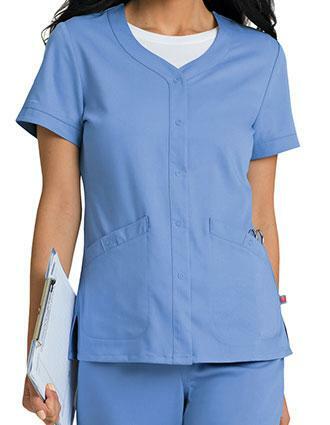 Urbane Uniforms takes a fun and youthful approach to medical scrubs by providing today's healthcare professionals with fresh, new designs and a full range of vibrant colors. 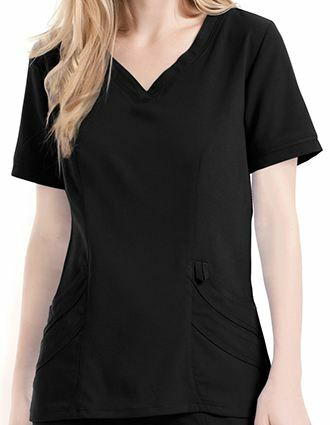 Browse the latest Urbane scrubs on Pulse Uniform offering free shipping on orders of $49+ and start upgrading your wardrobe today. 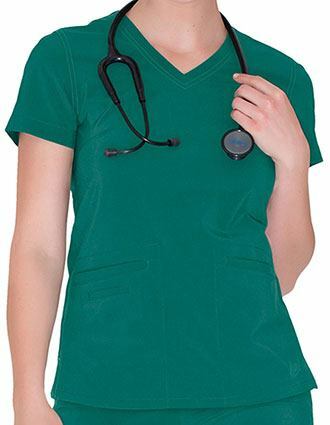 Moreover, you can avail embroidered logos and customization service at an affordable price.